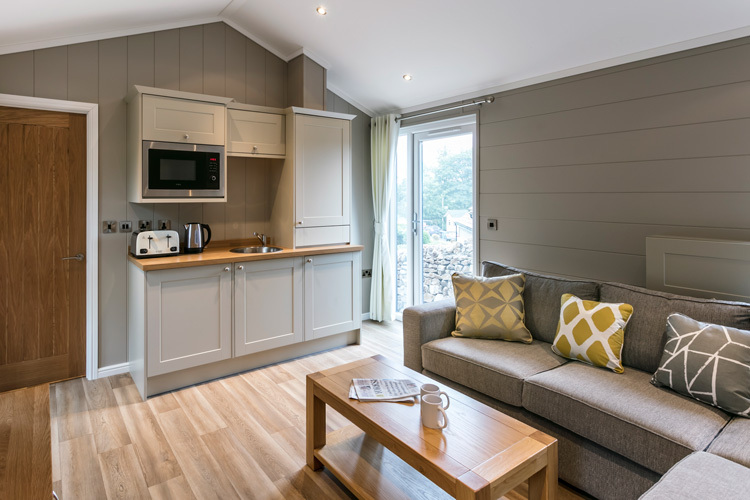 The Yorkshire Dales, with its rolling hills and beautiful scenery, is the perfect location for a getaway. 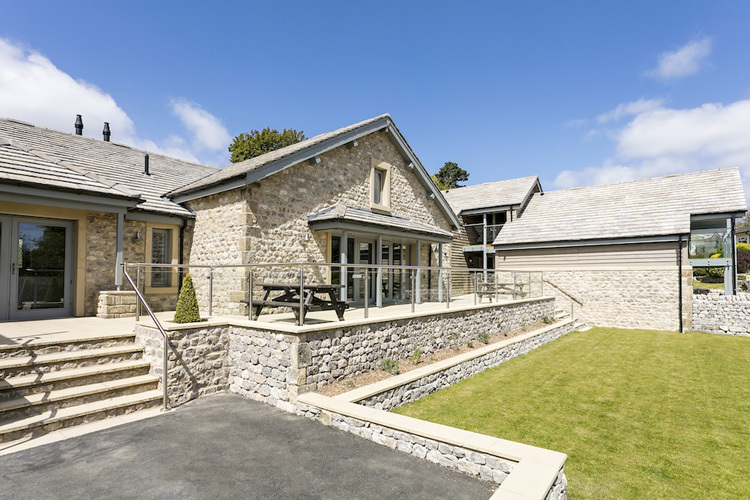 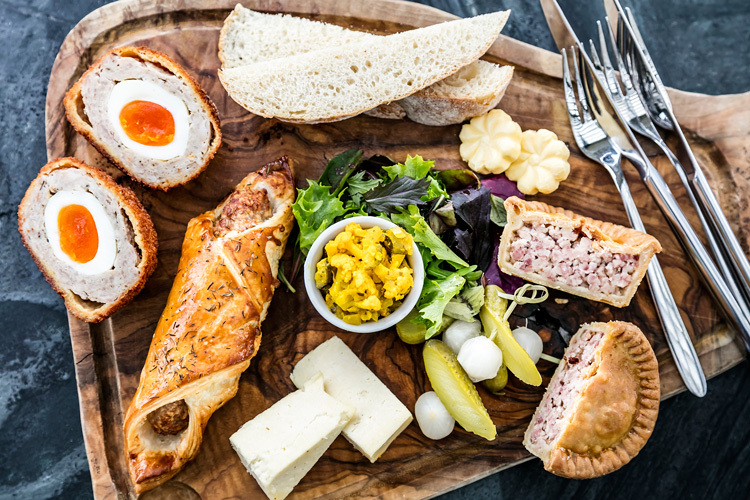 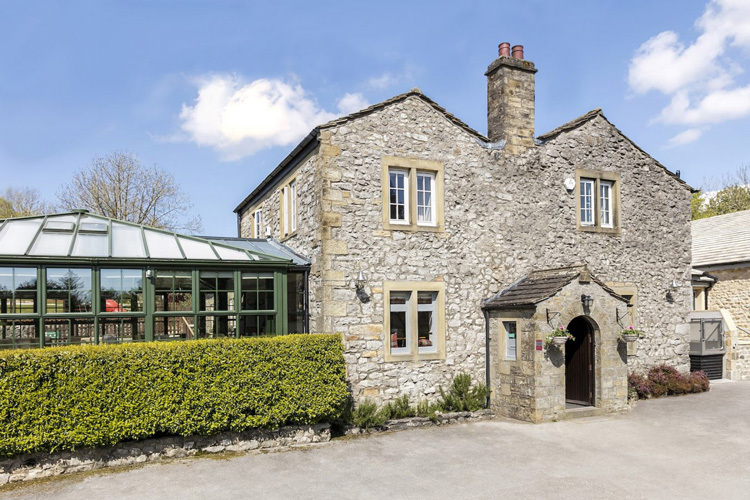 And The Gamekeeper’s Inn, nestled within the village of Threshfield, offers the ideal bed and breakfast accommodation. 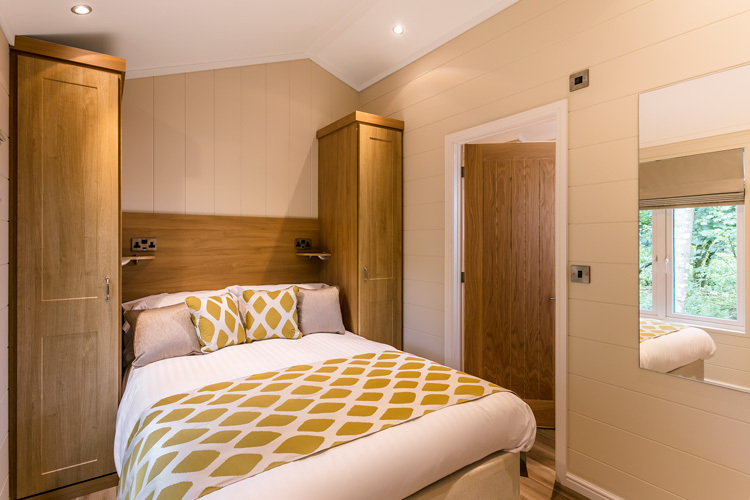 Formerly a gamekeeper’s cottage, the inn now provides eleven bedrooms, two luxury lodges, a wedding venue and a cosy bar and restaurant. 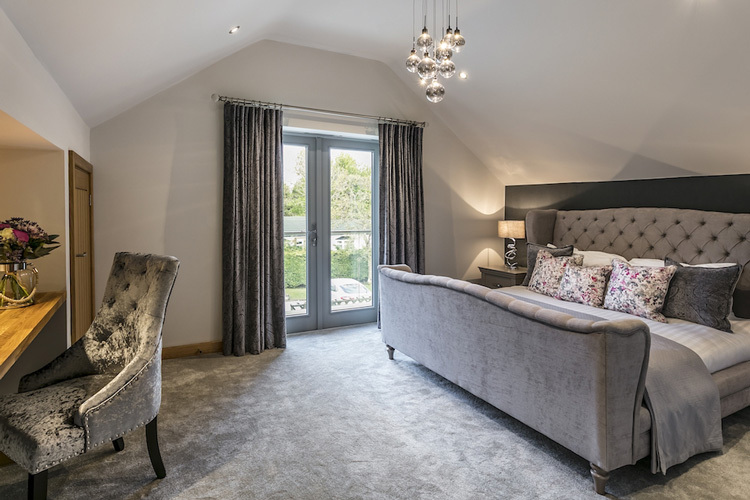 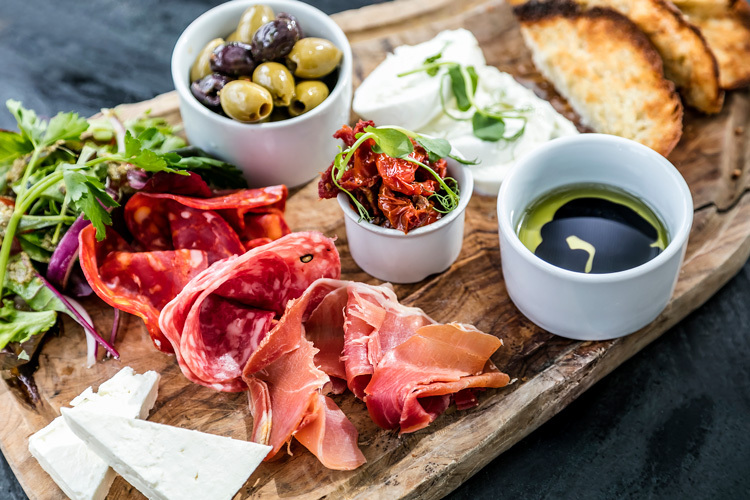 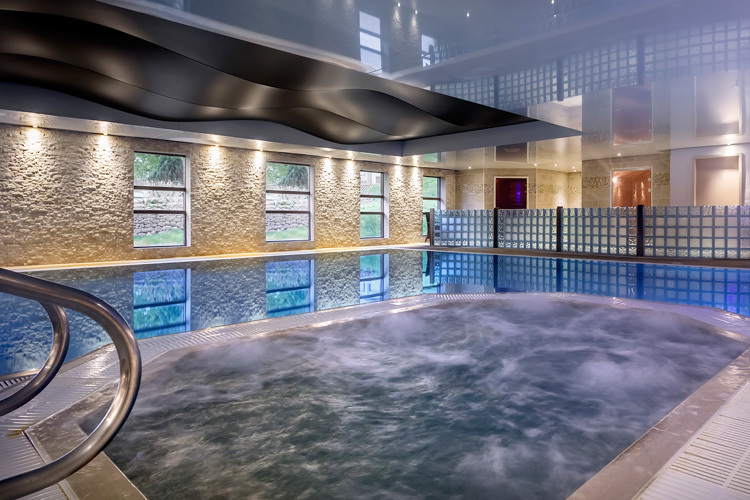 With stylish modern bedrooms, stunning food crafted with locally sourced produce and a host of luxurious on-site facilities including a leisure club and health spa, so you can really relax and unwind.